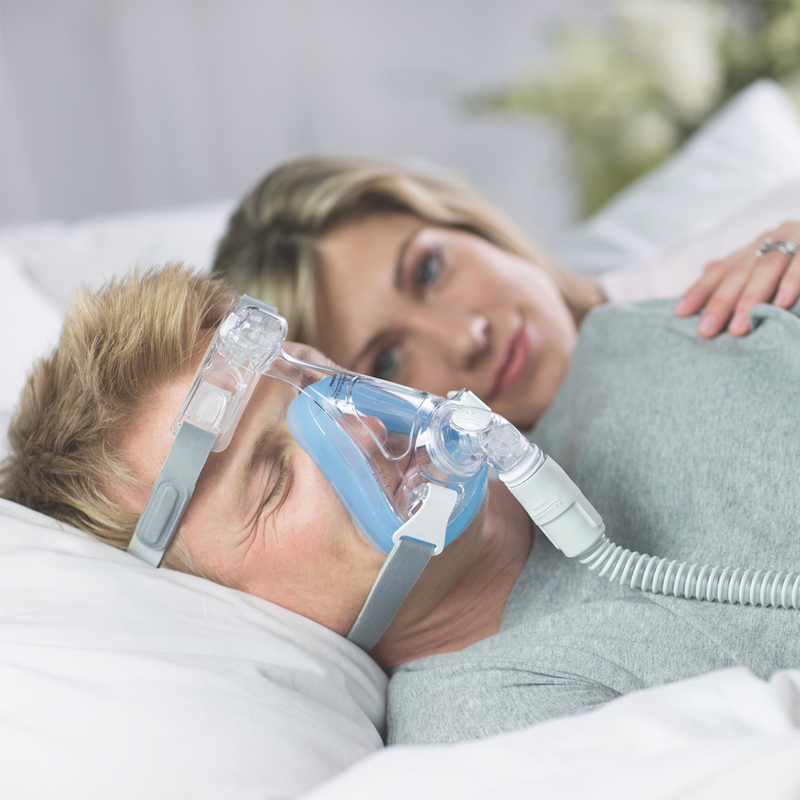 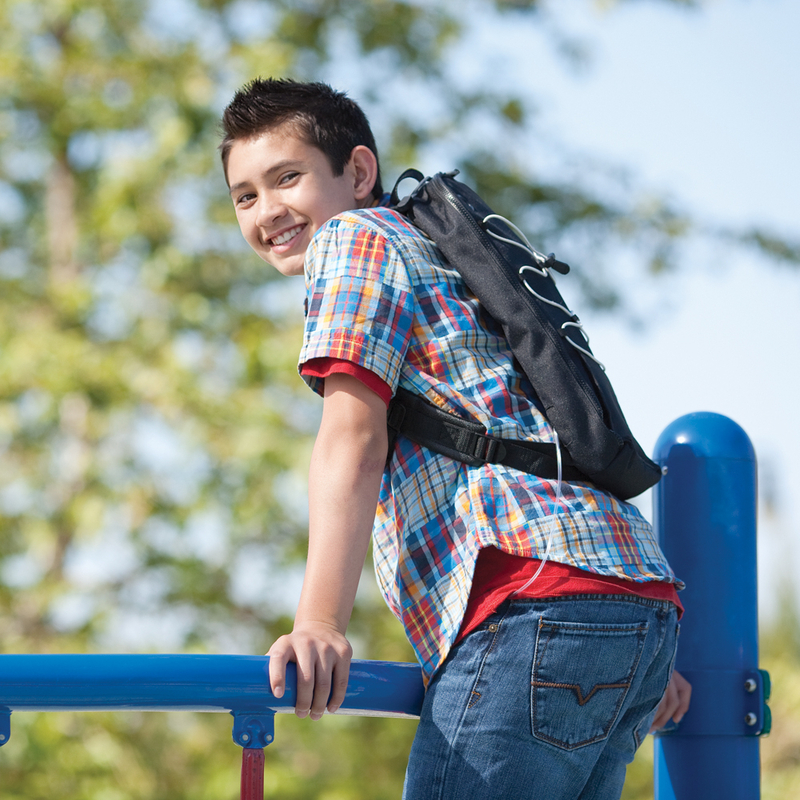 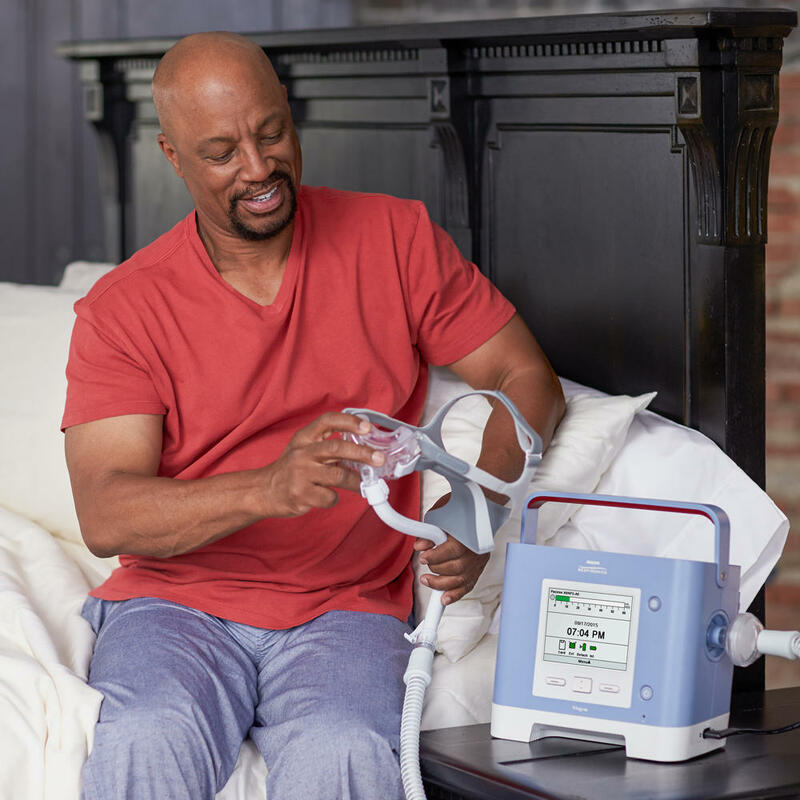 Apria Healthcare is one of the nation’s leading providers of home respiratory services and certain medical equipment, including oxygen therapy, inhalation therapies, sleep apnea treatment, enteral nutrition and negative pressure wound therapy. 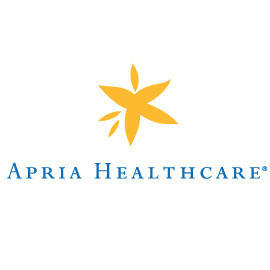 Apria owns and operates more than 325 locations throughout the United States and serves more than 1.8 million patients each year. 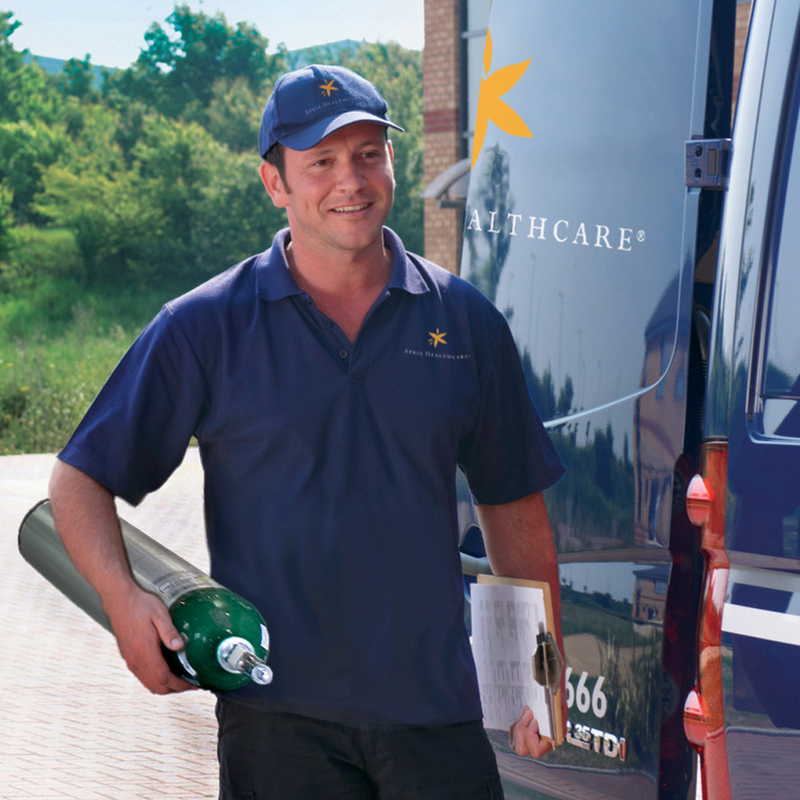 Call us for assistance to track your supplies, with billing questions or for any service-related need.